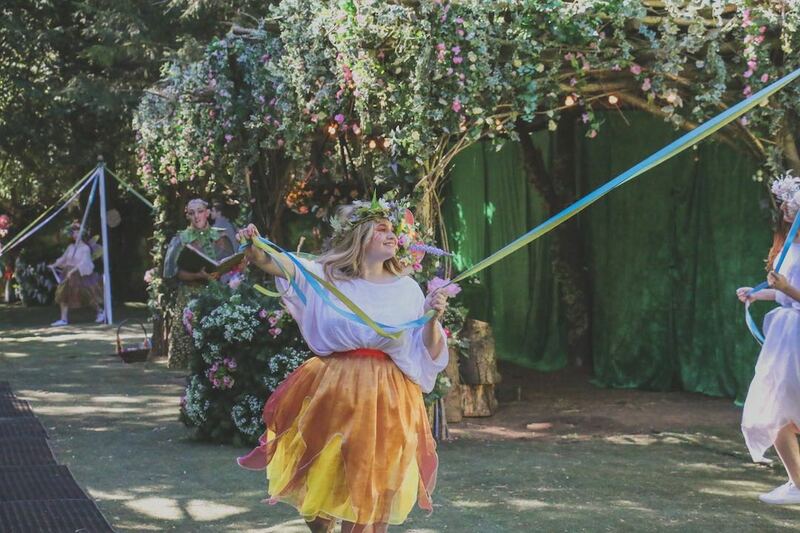 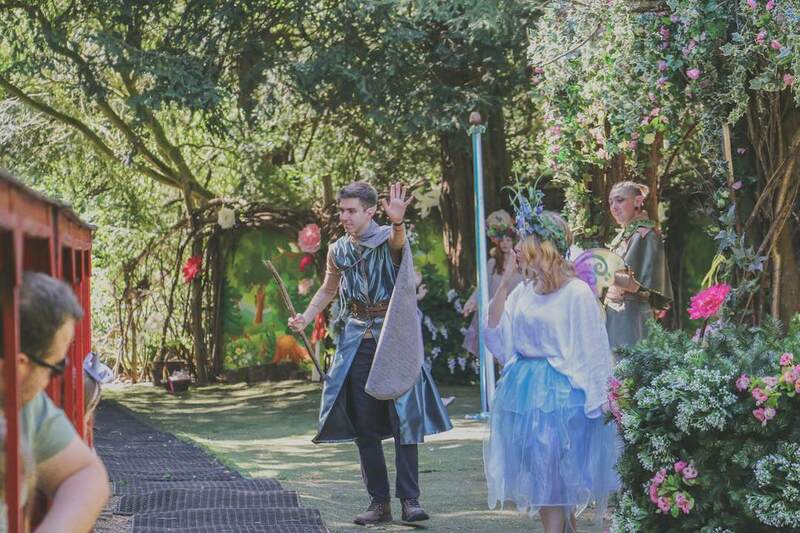 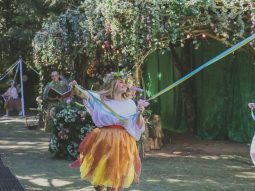 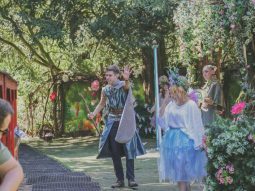 Dive into the magical land of our Fairy and Elf Walk as it opens for the first weekend of the 2019 season! 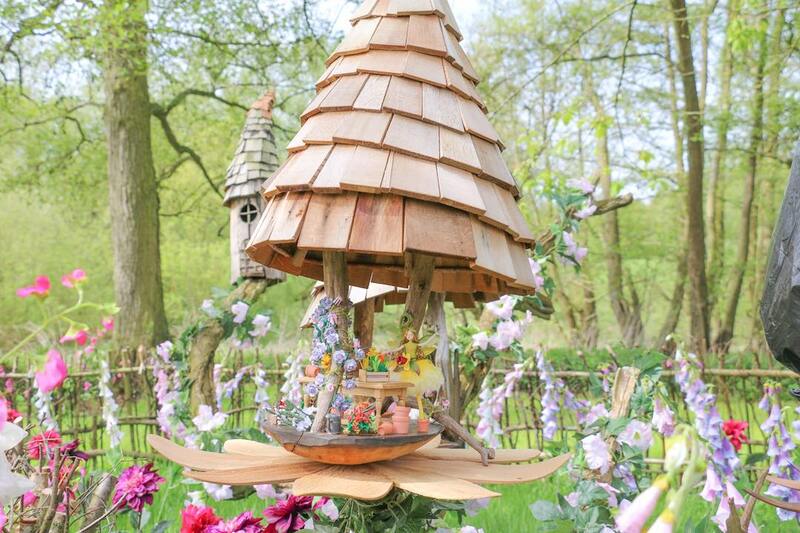 Whirl through the path ways to find all of the many tiny Elves and Fairies living in their handmade wooden tree houses. 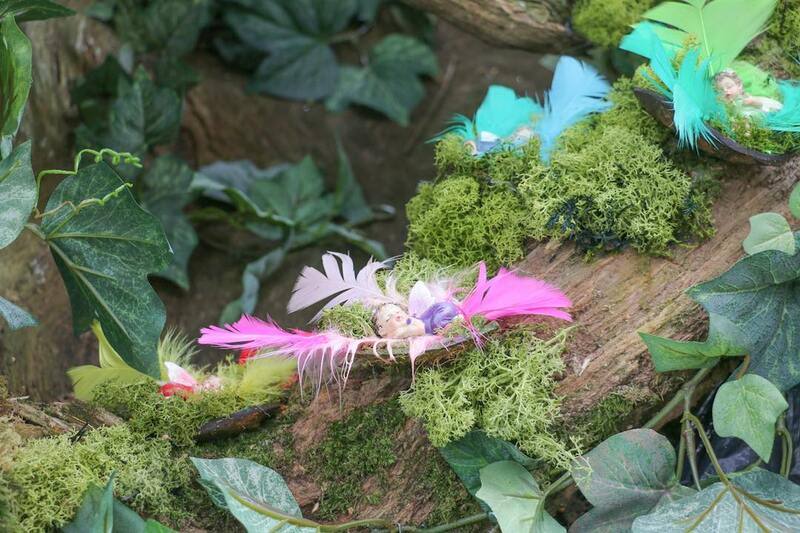 Make your own Wand with one of our own Fairies or Elves. 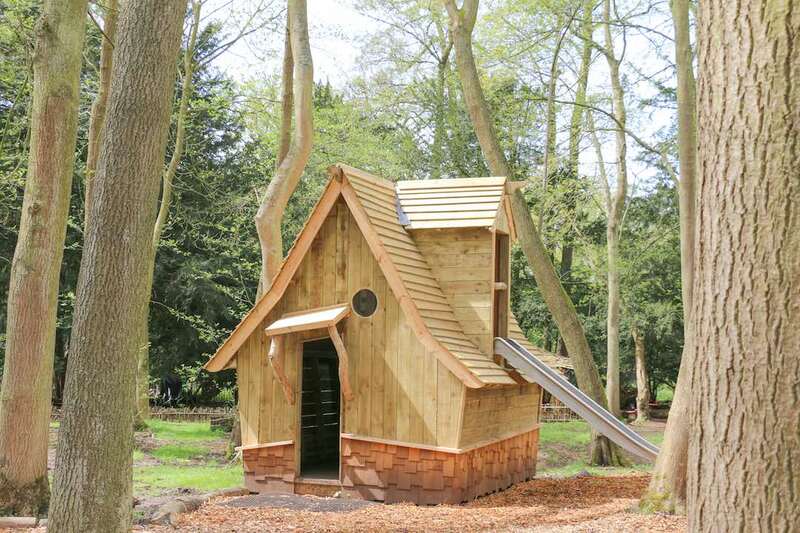 You can then use this to tick off your I Spy Booklet as you wander through the walk! 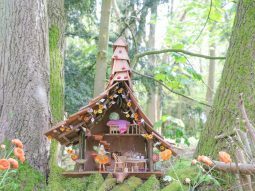 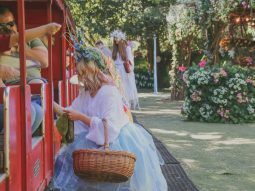 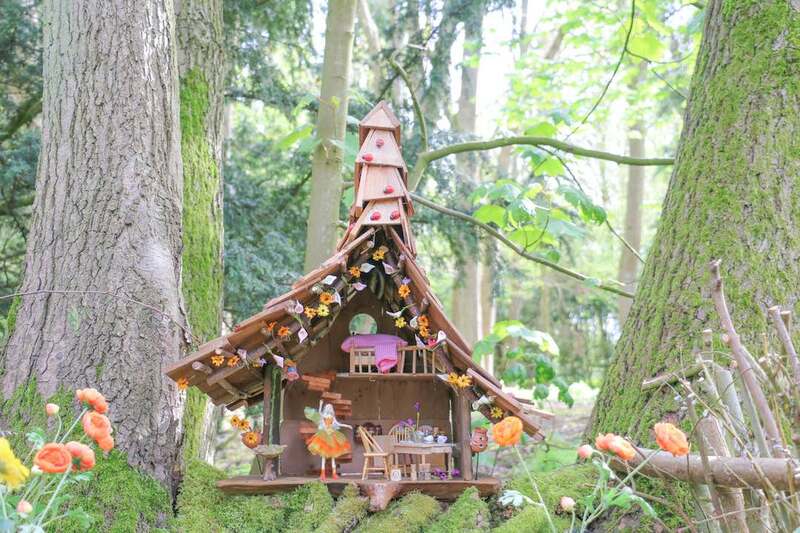 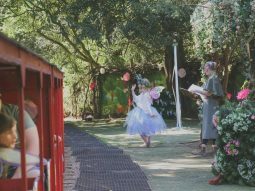 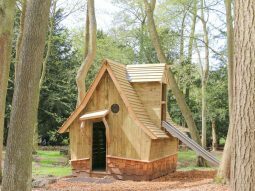 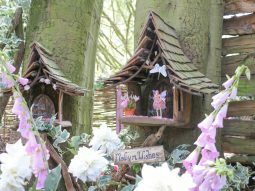 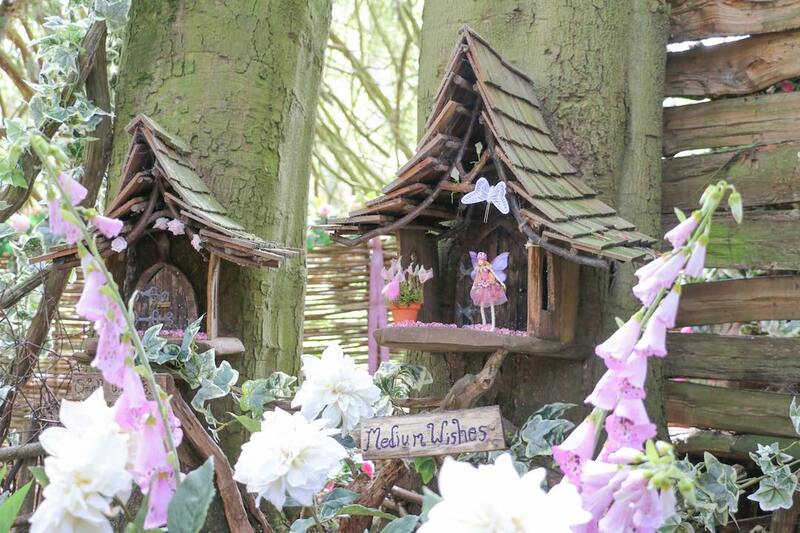 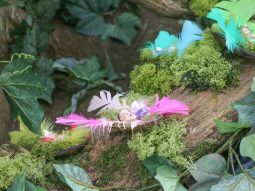 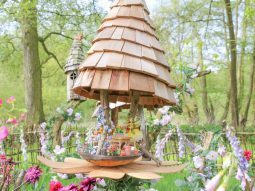 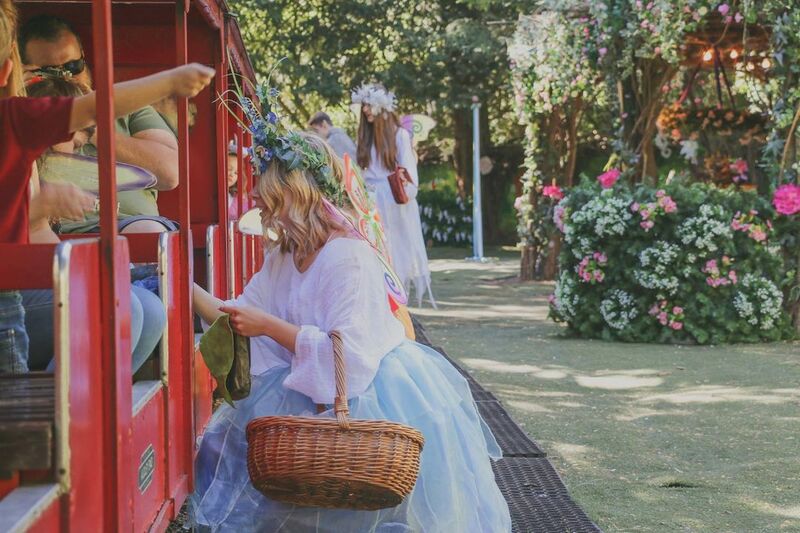 The experience will also include taking one of our Trains into the woods to meet some of our very own Fairies and Elves and after all this fun, you can still venture into our Craft Tent to create your own craft to take home with you! 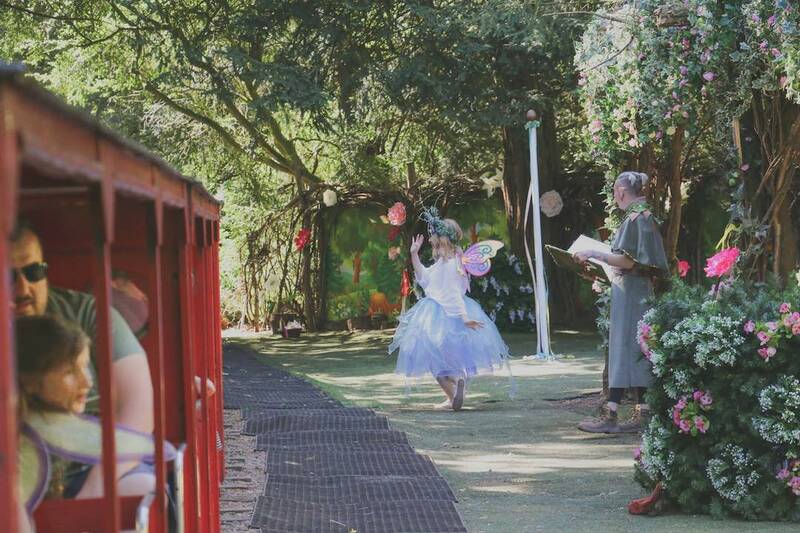 Don’t forget to wear your best Fairy or Elf outfit too!